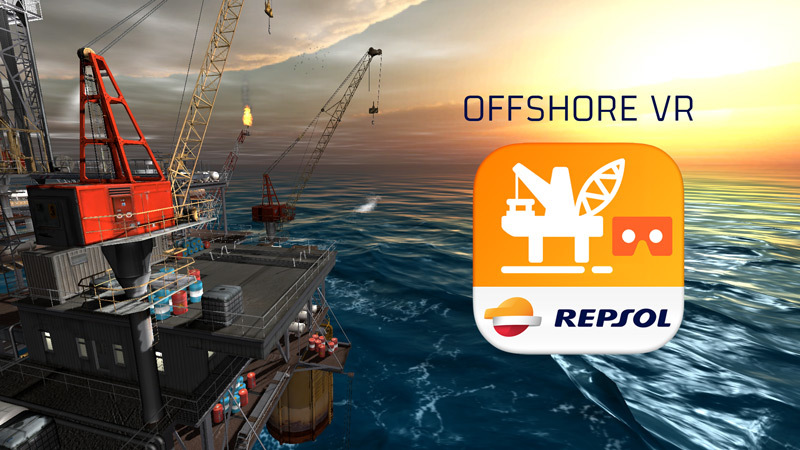 Download Offshore VR, our new app for Cardboard. Finally you can download our new app for Cardboard. An immersive virtual reality experience that will take you on an helicopter flying to an offshore platform.